Long before there was air conditioning – or even widespread use of electricity – people around the world counted on Hunter ceiling fans for cool comfort. 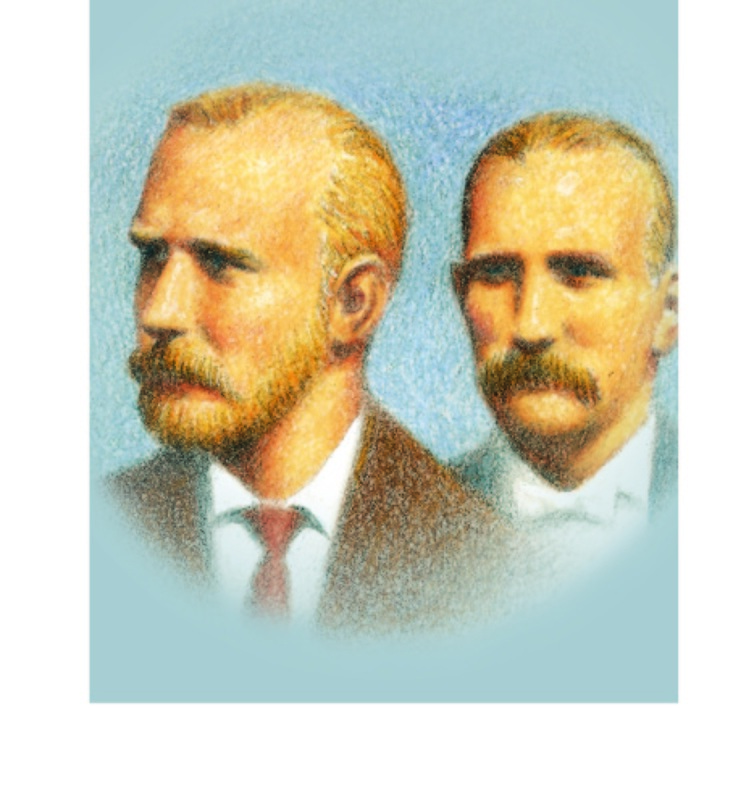 The father and son team of John and James Hunter created their first ceiling fan in 1886; a water-powered, belt-driven device. A short time later, Hunter introduced an electrically powered ceiling fan. It was one of the first products ever to run on electricity. Today, Hunter combines this heritage of 19th century craftsman- ship with the 21st century technology to create ceiling fans that are unmatched for quality, style, quiet performance and energy efficiency. very first Hunter ceiling fan, our name and our products are still a comfort to millions.